The former Gonzaga guard has signed with Naestved in Denmark. Mathews played in the NBA Summer League the last two years and was with Erie in the NBA G League last season. Mathews averaged 8.3 points and made 65 3-pointers in 51 games with the Pennsylvania-based BayHawks. Mathews was a key piece on Gonzaga’s 2017 team that finished 37-2 and lost to North Carolina in the NCAA championship game. The 6-foot-3 graduate transfer from Cal averaged 10.6 points and connected on 85 3-pointers. 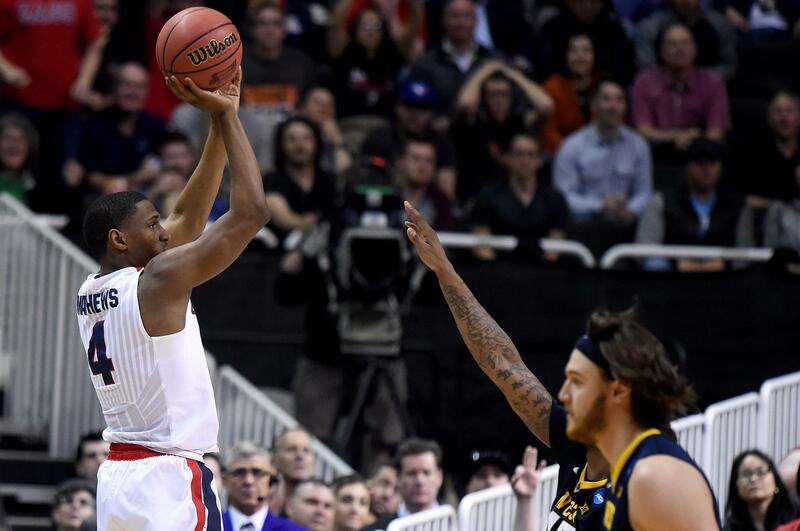 Mathews hit one of the biggest shots in program history, a 3-pointer with just under 1 minute remaining that helped the Zags edge West Virginia in the Sweet 16 in San Jose. Published: Aug. 21, 2018, 6:12 p.m.